LV Premier is focused on guest satisfaction. LV Premier Apartments is a family owned and operated small business focused on hospitality. We started this project because believe that Vacation Rentals should bring you the best of Hotels with the comforts of home. We lived and traveled extensively in Europe, North and South America and understand the needs and expectations of the savvy traveler.  LV Premier and LisboaVacation are brands of Alvorada dos Sentidos Unipessoal Lda, incorporated in Portugal under NIF 510926363 and regulated by Portuguese Law. Our legal address is Rua da Prata 121, 4C, 1100-415 Lisboa. Our main number is +351 211 335 743. Recharge your body and mind with restful sleep. Our beds and mattresses are new, with soft and plush pillows, hypoallergenic mattresses and Egyptian cotton bed linen. Our bedrooms are designed to be a quiet and calm environment. LV Premier welcomes mid-size dogs and smaller, giving them the comfort of a soft bed and special amenities, for a small charge. Available in Lisbon at our CR, CH5-8 apartments as well as in our Porto SB/SC apartments. Just because you are away that is no reason to stop exercising. Our staff can point you to the nearest gym and running track. Nel cuore di Lisbona l’appartamento è attrezzato con tutto quello che serve. Luminoso e spazioso. Inoltre è molto silenzioso e a due passi c’è il supermercato. We just came back from Lisbon and this is like a home away from home. We fell in love with the place. The apartment is clean, comfortable and all the supplies were available for use. We mean everything, from dishes, iron and ironing board and even umbrellas for those rainy days in Lisbon..
We at LV Premier put the client at the center of everything we do. We do try to satisfy all of your requests and have simplified our processes to ensure a hassle free stay. We have a number of options with your comfort in mind. You can expect integrity, courteous and friendly staff that will go the extra mile to ensure you have the best possible stay. Jose, a former business consultant, leads the team. Ilda heads our operations with her team of Guest Managers: Helena, Taiz, Maria L, Rosa, Ana C., Maria M, Isabel, Hugo P and Antonio; Operations Manager João, and Maintenance Managers Dinis and Filipe. Ana A. oversees Reservations & Guest Relations, Hugo and Ana P. manage Finance, and Hernâni manages Business Development and Marketing. The LV Premier team members do individual community outreach and support in their spare time. LV Premier team community days include refurbishing a Aldeias SOS vacation center for underprivileged children and the animal shelter MarAnimais in Espinho. We rent properties from social institutions SCMVR.